Military History Books, RESPONDING TO THE CALL,Colin Fox,University of Reading,ISBN 0704904233,The Kitchener Battalions of the Royal Berkshire Regiment at the Battle of Loos in 1915, ON THE SOMME,ISBN�0704911604,The Kitchener Battalions of the Royal Berkshire Regiment at the Battle of the Somme in 1916, ARRAS TO CAMBRAI,ISBN 0704911612,The Kitchener Battalions of the Royal Berkshire Regiment in 1917, THEIR DUTY DONE,ISBN�0704911620,German Spring Offensive, the final Allied Offensive and the Battle of Amiens. PALS ON THE SOMME 1916,Roni Wilkinson,Pen & Sword,ISBN�1844153932. The Kitchener Battalions of the Royal Berkshire Regiment at the Battle of Loos in 1915. This is the first of a series of four volumes produced by the University of Reading. 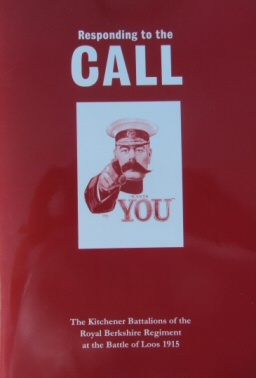 This volume, which is particularly scarce and sought after, covers the 8th Battalion's action on 25th September, 1915. Commencing at 0630h, by nightfall 493 of the 800 officers and men had become casualties. Three weeks later the survivors, together with their fellow volunteers from the 5th Battalion, went into action again. They suffered heavily, with little to show for their bravery. The Kitchener Battalions of the Royal Berkshire Regiment at the Battle of the Somme in 1916. 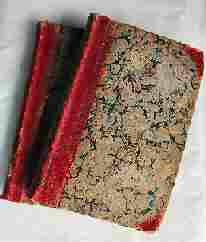 This is the second of a series of four volumes produced by the University of Reading. The scale of slaughter and suffering on the Somme was appalling. The assailants were mowed down in swathes. 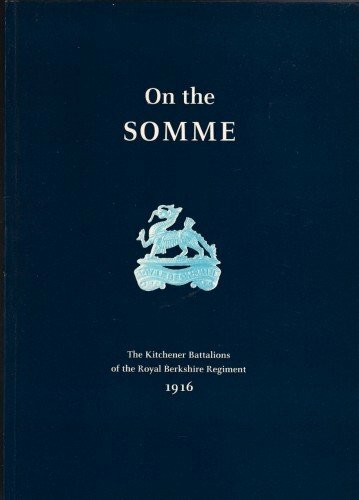 This booklet describes how the 5th, 6th and 8th Battalions of the Royal Berkshires played their part but in the event, the Somme battles made only limited gains. The regiment's battle honour 'Somme 1916' served as as an acknowledgment of duty done for monarch and country. The Kitchener Battalions of the Royal Berkshire Regiment in 1917. 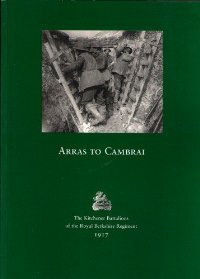 The third of a series of books produced by the University of Reading covering the role of the Kitchener Battalions of the Royal Berkshire Regiment in World War I, this one being concerned with their actions in 1917 on the Western Front. The fourth and last of a series of books produced by the University of Reading, covering the role of the Kitchener Battalions of the Royal Berkshire Regiment in World War One, this volume being concerned with their actions in 1918. It describes the actions of the 5th and 8th Battalions during the German Spring Offensive, the final Allied Offensive and the Battle of Amiens, up to the Armistice in November. The history of the Pals Battalions who fought on the Somme during the First World War. The book looks at the events which led to the war and how the �Pals� phenomenon was born. 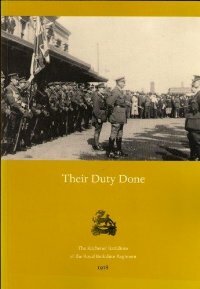 It covers their training, the preparations for the �Big Push� of July 1916, going over the top, how each battalion fared, failed or succeeded, and looks at how the battalions were eventually amalgamated. The book examines how British towns and cities coped in the aftermath of losing so many men in the three year slaughter, and describes visits the to Battlefields as they are today.